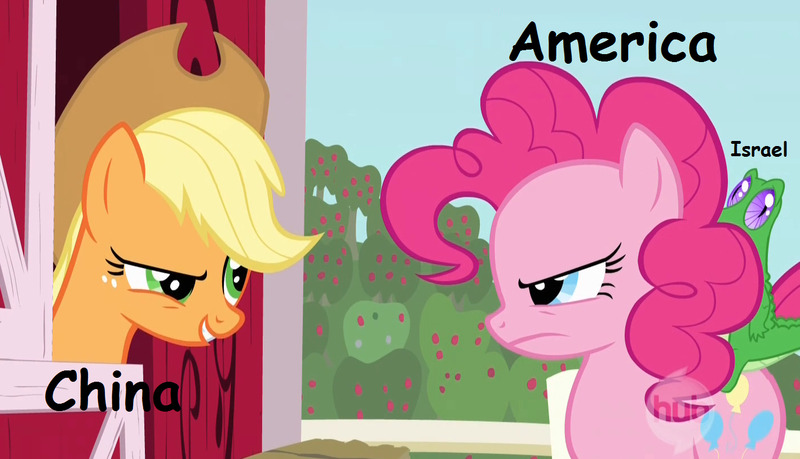 Political cartoons involving ponies. It seems the only time /co/ does anything cool is when I decide to go to sleep. Man, this sort of thing is why I wish I used a trip. So I could take credit for being an unfunny, talentless hack. Gotta love this, though. From beginning to end, non-stop hilarity. Hoping somebody saved all the stuff Poultron forgot to put in there or wasn't around to include.